Now Available as a digital download! 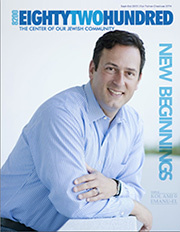 Temple Kol Ami Emanu-El"s Eighty Two Hundred April - June 2019 Bulletin - Click to View and Download. Now Available as a digital download! 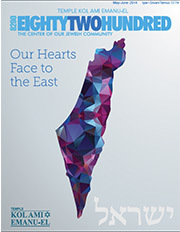 Temple Kol Ami Emanu-El"s Eighty Two Hundred Feb - Mar 2019 Bulletin - Click to View and Download. Now Available as a digital download! 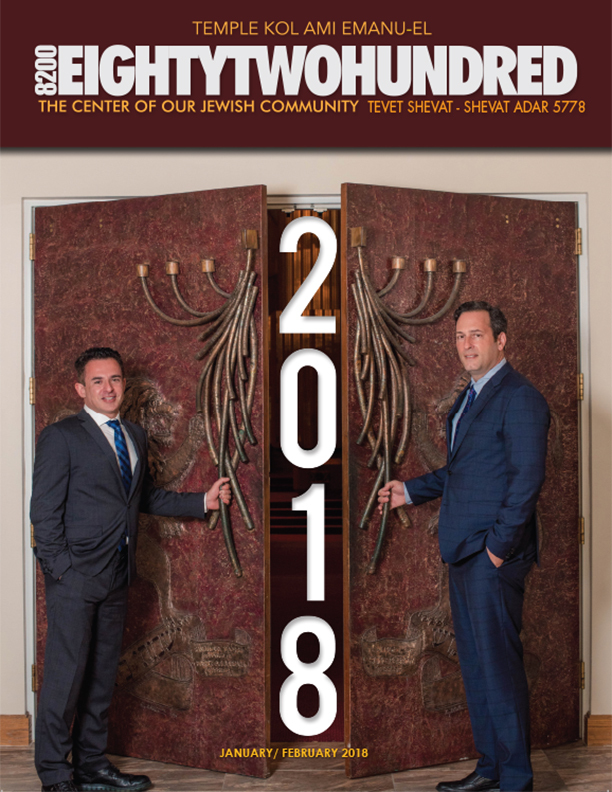 Temple Kol Ami Emanu-El"s Eighty Two Hundred Dec - Jan 2018-19 Bulletin - Click to View and Download. Now Available as a digital download! 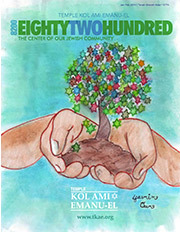 Temple Kol Ami Emanu-El"s Eighty Two Hundred Oct - Nov 2018 Bulletin - Click to Download and Read. 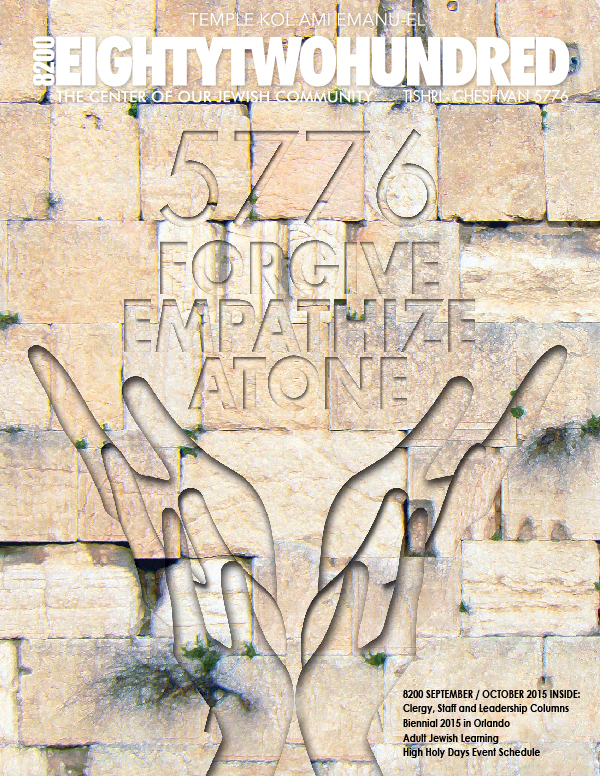 Now Available as a digital download! 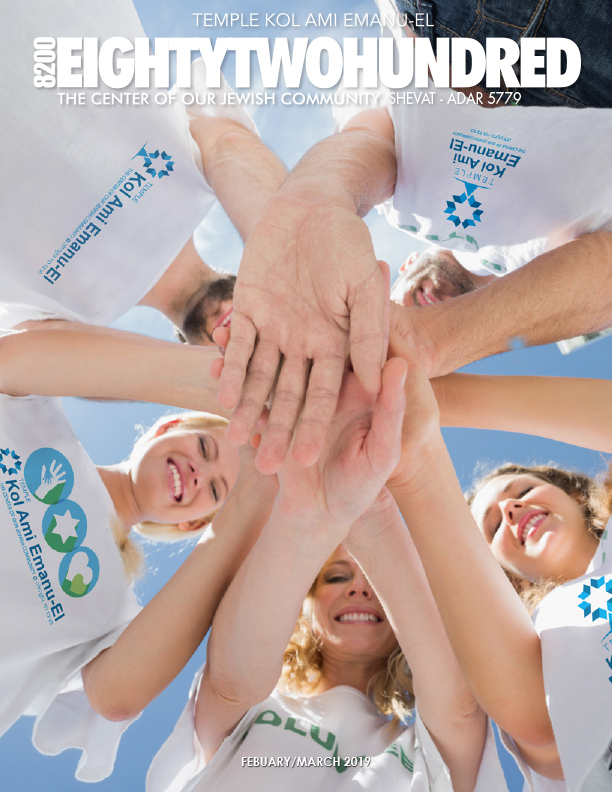 Temple Kol Ami Emanu-El"s Eighty Two Hundred Aug - Sept 2018 Bulletin - Click to Download and Read. Now Available as a digital download! 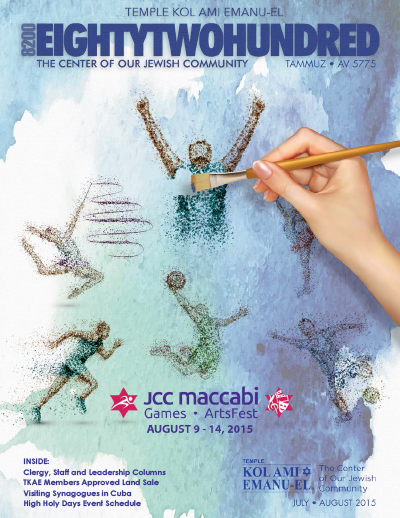 Temple Kol Ami Emanu-El"s Eighty Two Hundred May- July 2018 Bulletin - Click to Download and Read. 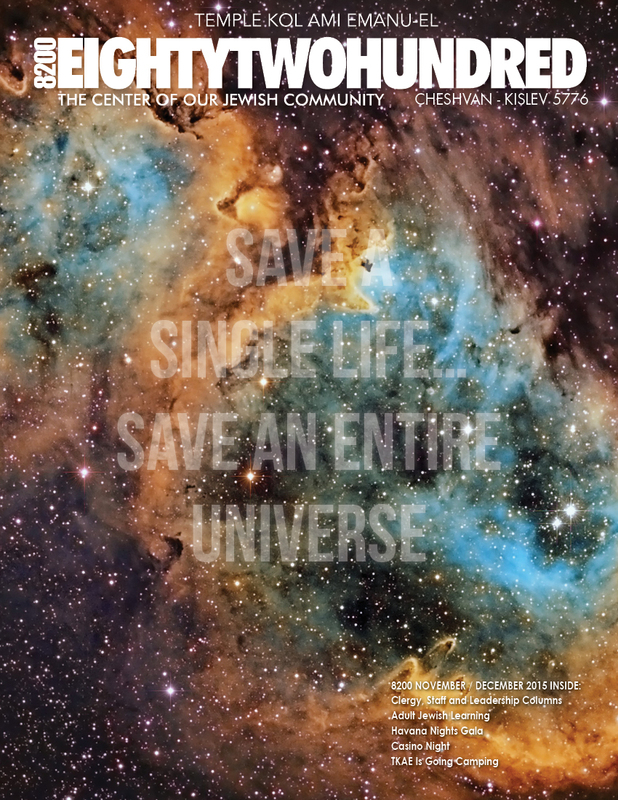 Now Available as a digital download! 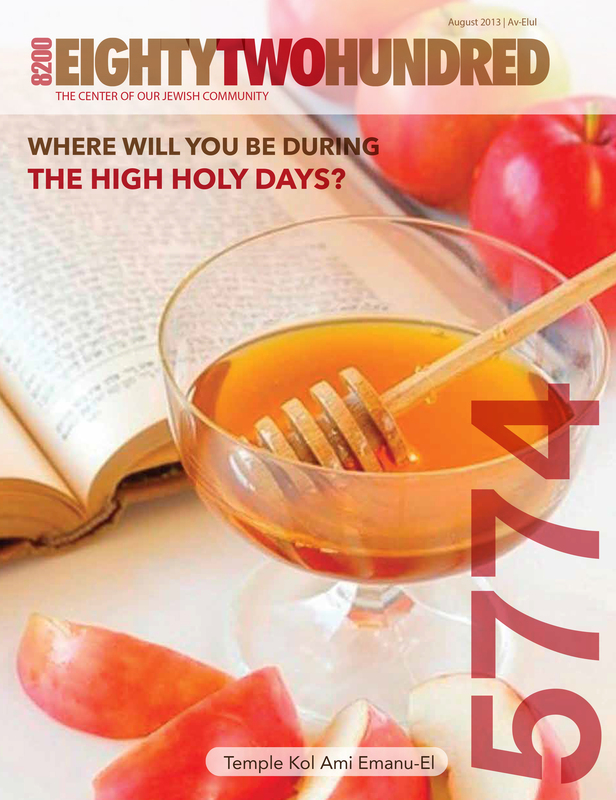 Temple Kol Ami Emanu-El"s Eighty Two Hundred March- April 2018 Bulletin - Click to Download and Read. Now Available as a digital download! 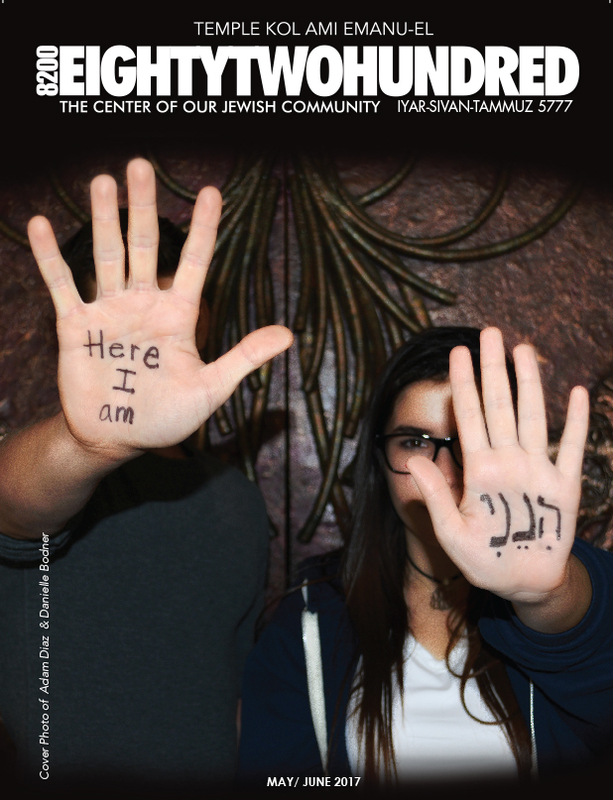 Temple Kol Ami Emanu-El"s Eighty Two Hundred Jan-Feb 2018 Bulletin - Click to Download and Read. Now Available as a digital download! 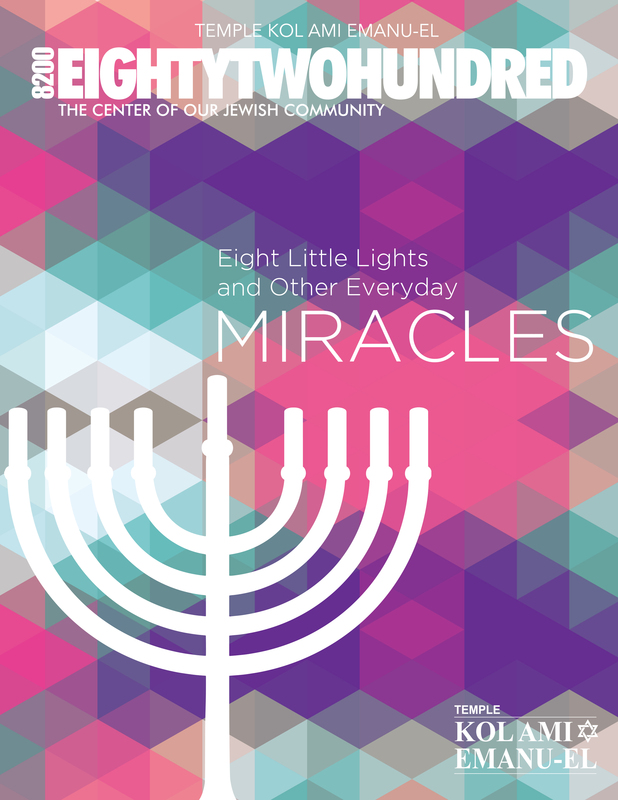 Temple Kol Ami Emanu-El"s Eighty Two Hundred Nov-Dec 2017 Bulletin - Click to Download and Read. Now Available as a digital download! 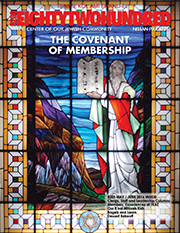 Temple Kol Ami Emanu-El"s Eighty Two Hundred Sept-Oct 2017 Bulletin - Click to Download and Read. 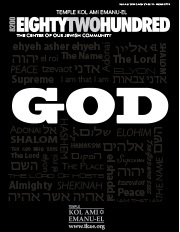 Now Available as a digital download! 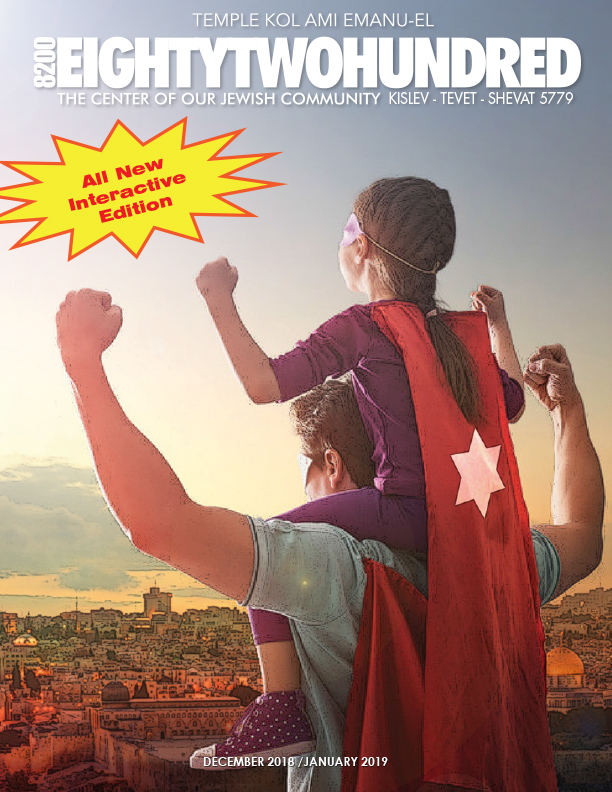 Temple Kol Ami Emanu-El"s Eighty Two Hundred May-June 2017 Bulletin - Click to Download and Read. Now Available as a digital download! 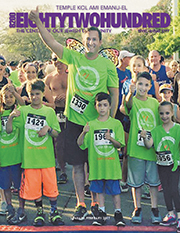 Temple Kol Ami Emanu-El's Eighty Two Hundred March-April 2017 Bulletin - Click to Download and Read. Now Available as a digital download! 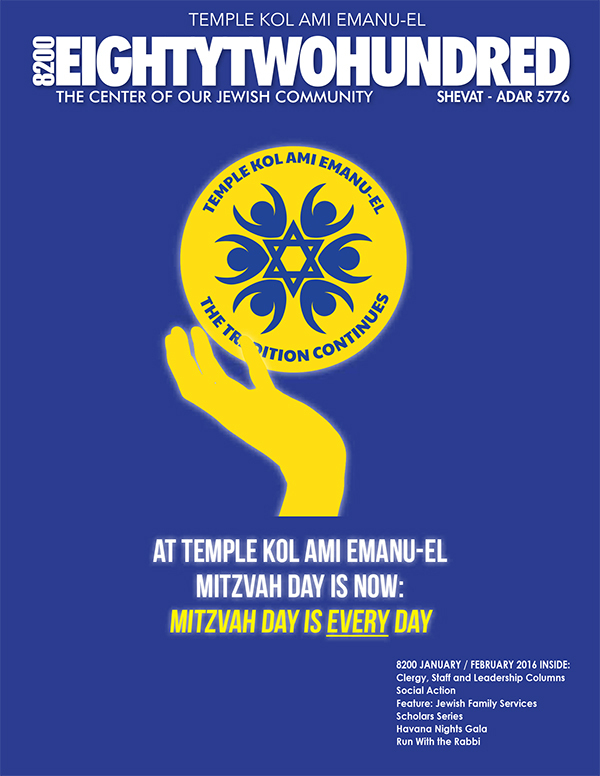 Temple Kol Ami Emanu-El's Eighty Two Hundred January-February 2017 Bulletin - Click to Download and Read. 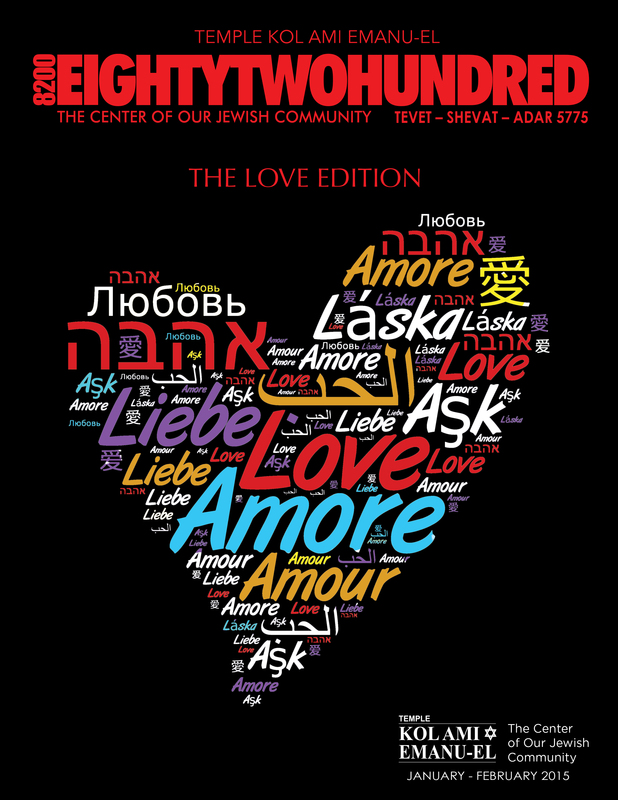 Now Available as a digital download! 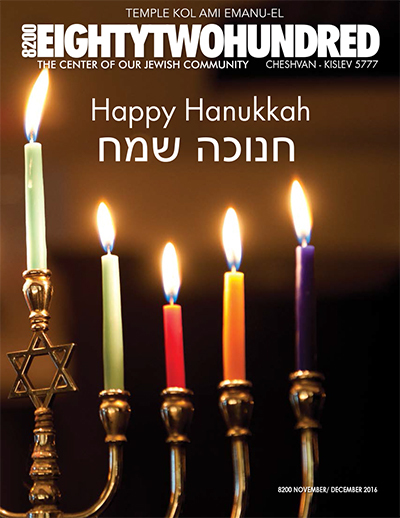 Temple Kol Ami Emanu-El's Eighty Two Hundred November-December 2016 Bulletin - Click to Download and Read. Now Available as a digital download! 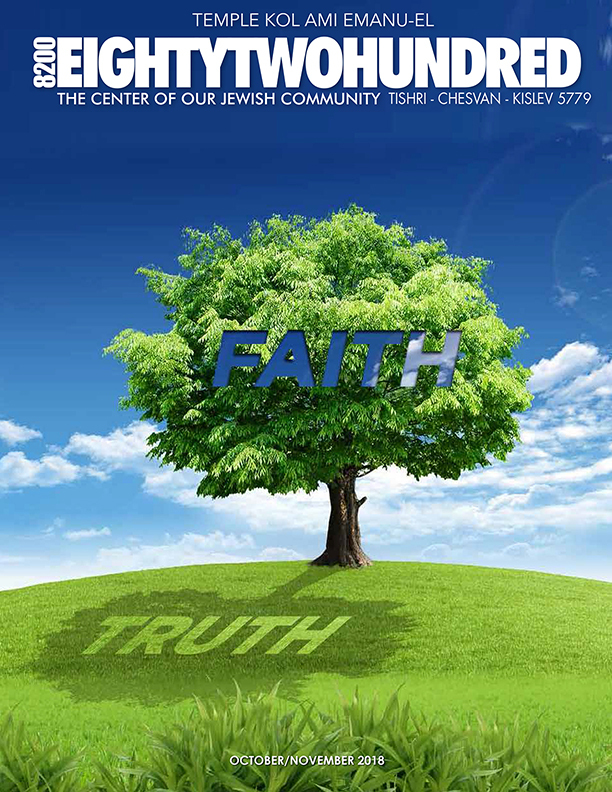 Temple Kol Ami Emanu-El's Eighty Two Hundred September-October 2016 Bulletin - Click to Download and Read. Now Available as a digital download! 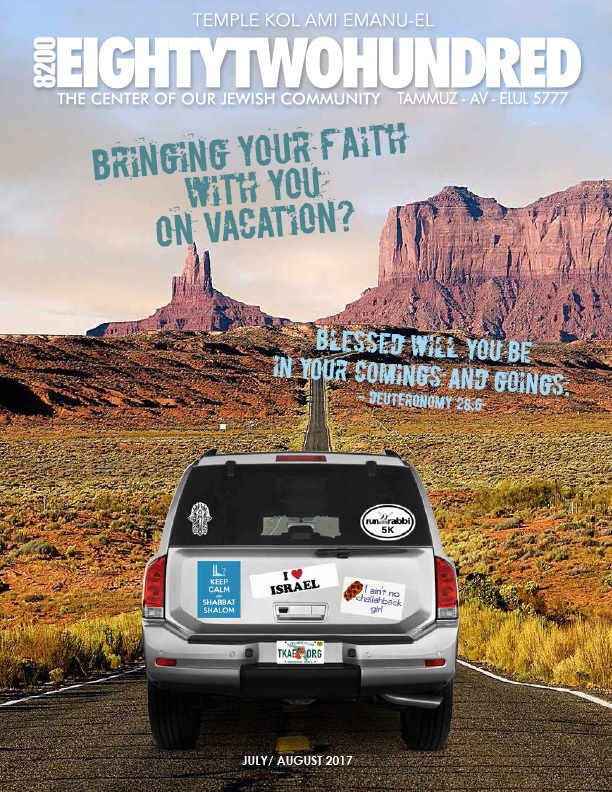 Temple Kol Ami Emanu-El's Eighty Two Hundred July-August 2016 Bulletin - Click to Download and Read. Now Available as a digital download! 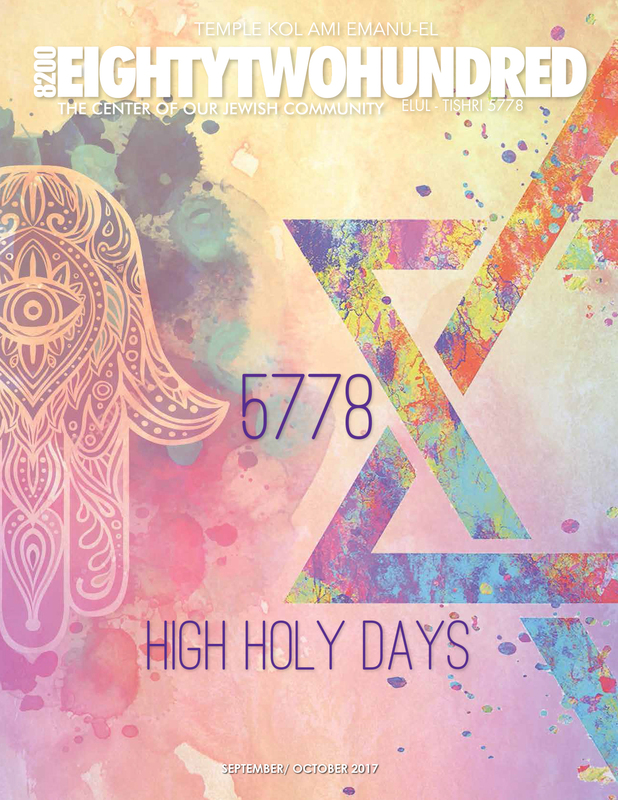 Temple Kol Ami Emanu-El's Eighty Two Hundred May-June 2016 Bulletin - Click to Download and Read. Now Available as a digital download! 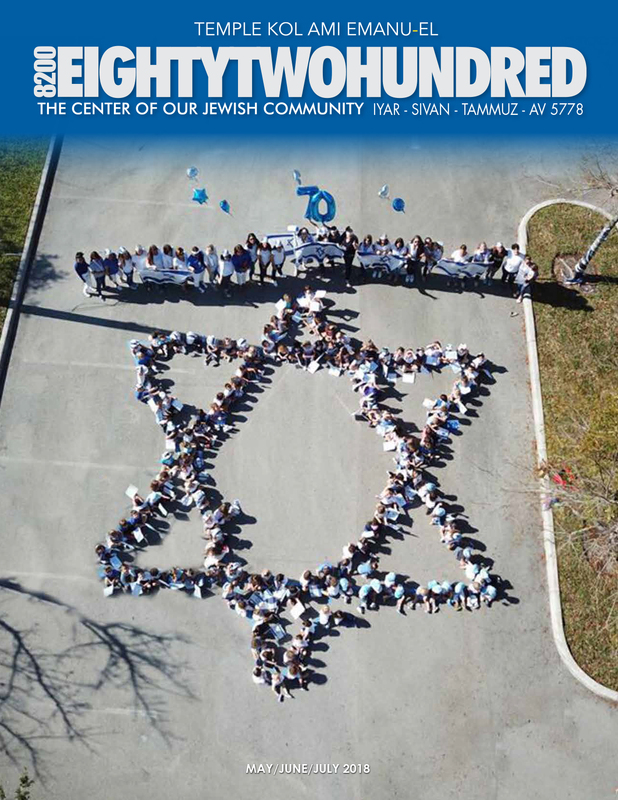 Temple Kol Ami Emanu-El's Eighty Two Hundred March-April 2016 Bulletin - Click to Download and Read. Now Available as a digital download! 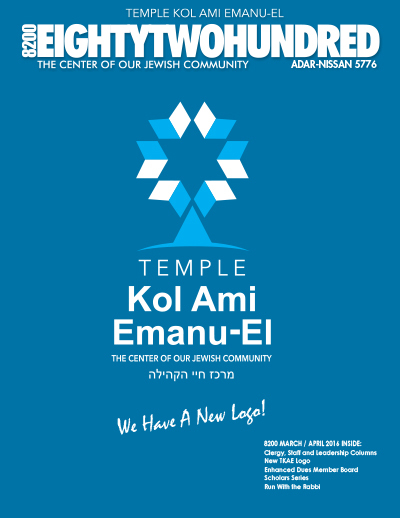 Temple Kol Ami Emanu-El's Eighty Two Hundred January-February 2016 Bulletin - Click to Download and Read. 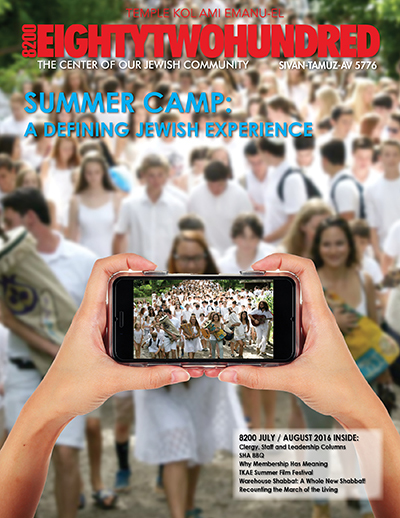 Now Available as a digital download! 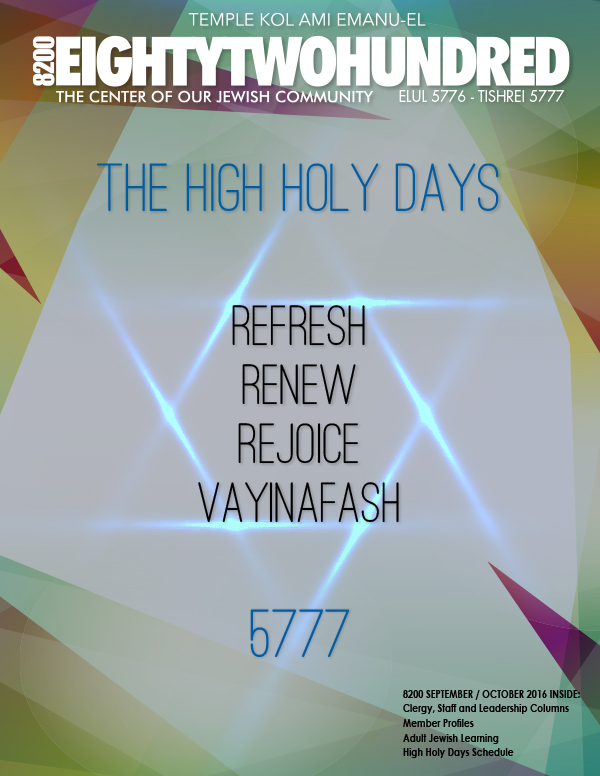 Temple Kol Ami Emanu-El's Eighty Two Hundred November-December 2015 Bulletin - Click to Download and Read. 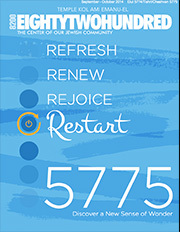 Now Available as a digital download! 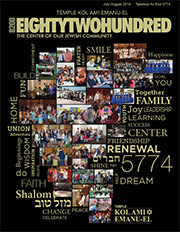 Temple Kol Ami Emanu-El's Eighty Two Hundred September - October 2015 Bulletin - Click to Download and Read. 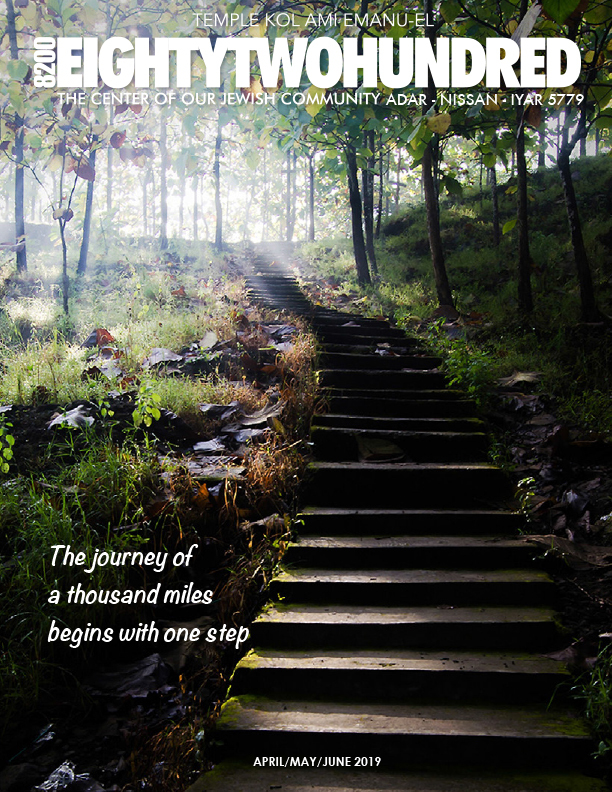 Now Available as a digital download! 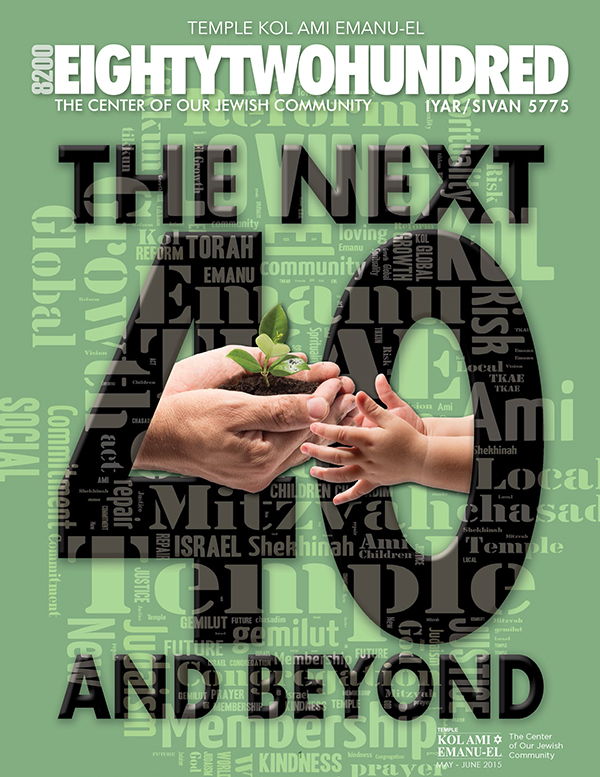 Temple Kol Ami Emanu-El's Eighty Two Hundred July - August 2015 Bulletin - Click to Download and Read. Now Available as a digital download! 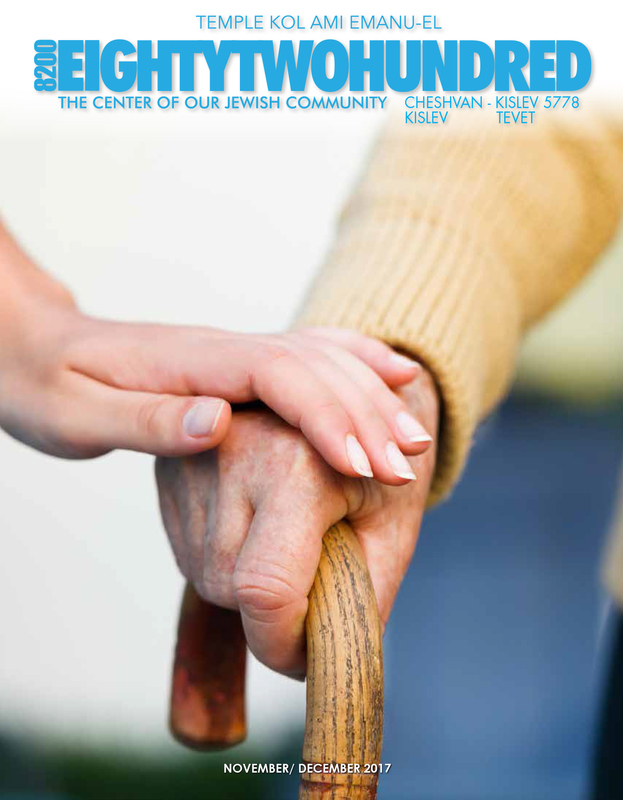 Temple Kol Ami Emanu-El's Eighty Two Hundred May - June 2015 Bulletin - Click to Download and Read. 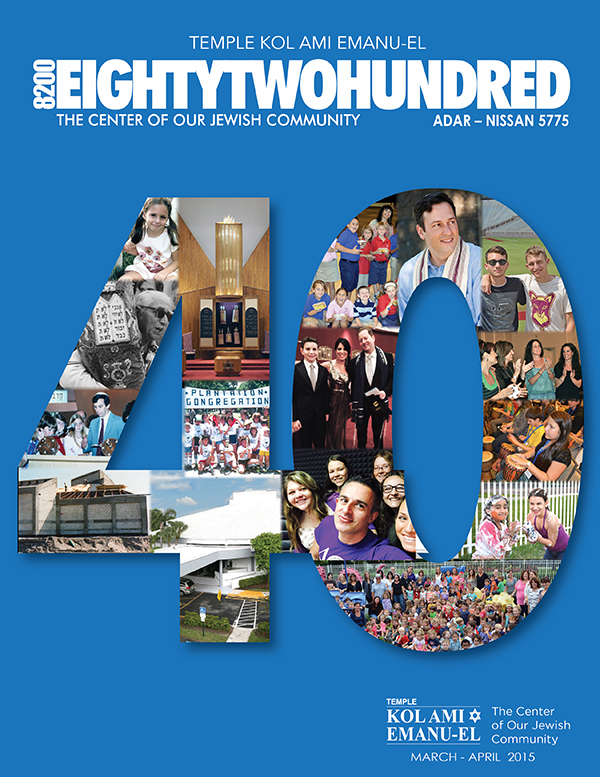 Now Available as a digital download! 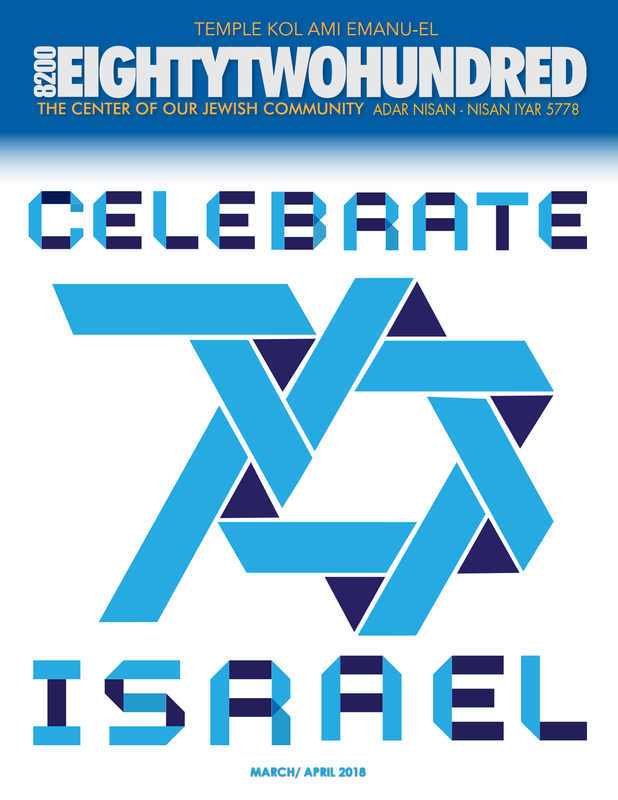 Temple Kol Ami Emanu-El's Eighty Two Hundred March - April 2015 Bulletin - Click to Download and Read. Now Available as a digital download! 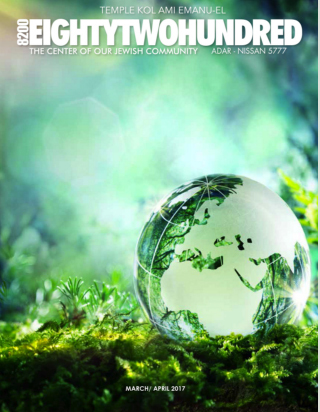 Temple Kol Ami Emanu-El's Eighty Two Hundred January - February 2015 Bulletin - Click to Download and Read. Now Available as a digital download! 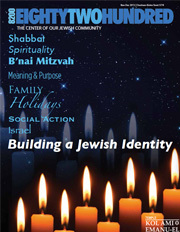 Temple Kol Ami Emanu-El's Eighty Two Hundred November - December 2014 Bulletin - Click to Download and Read. Now Available as a digital download! 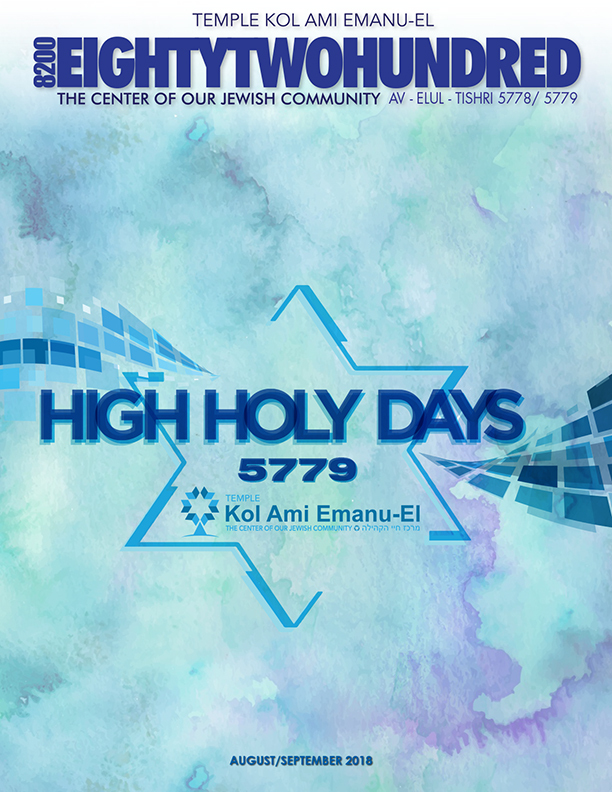 Temple Kol Ami Emanu-El's Eighty Two Hundred September - October 2014 Bulletin - Click to Download and Read.